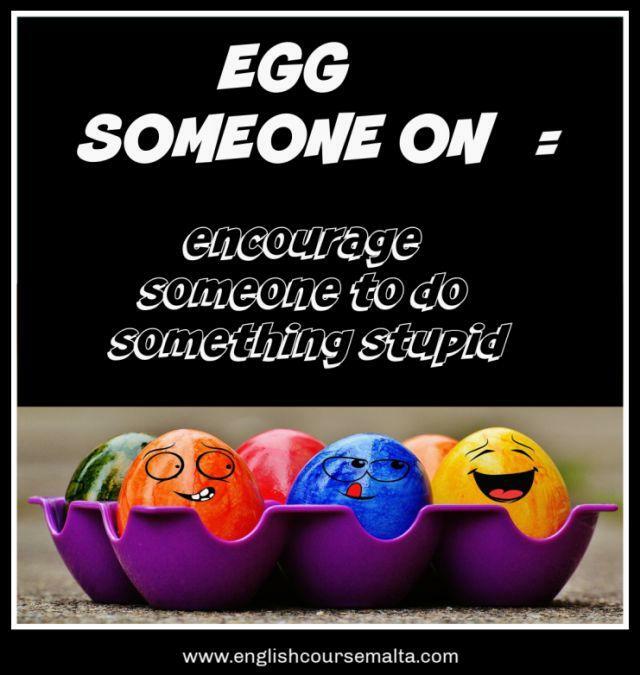 The Viral Egg is a meme inspired by a 19 year old from India. The aim was to get more likes on Instagram than Kylie Jenner’s announcement of the birth of her daughter, Stormi. 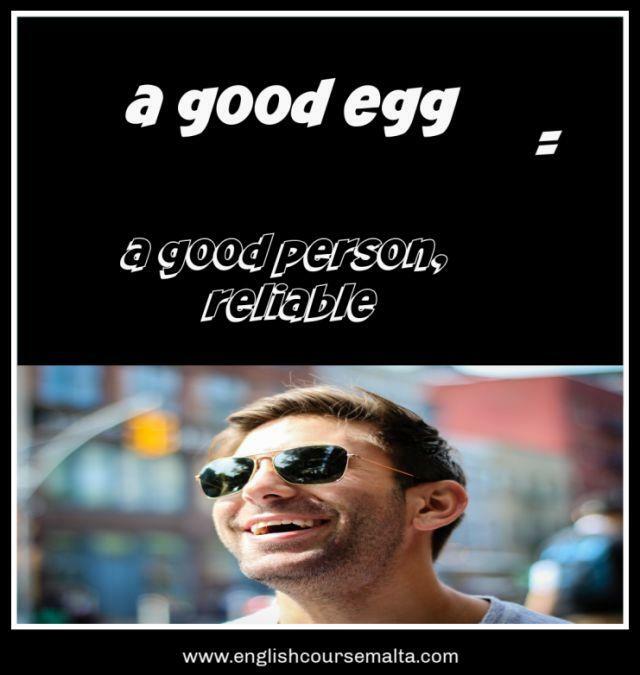 The mission was successful, with the photo of a simple egg trending and taking over the rankings for the number one photo on Instagram. 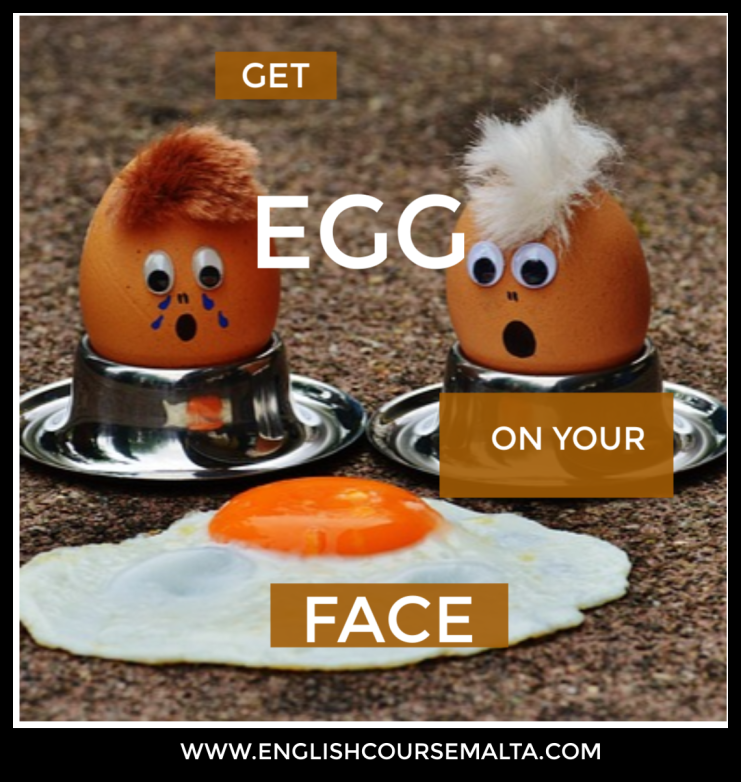 Egg memes might be popular but there are also a surprising number of expressions and idioms referring to eggs! 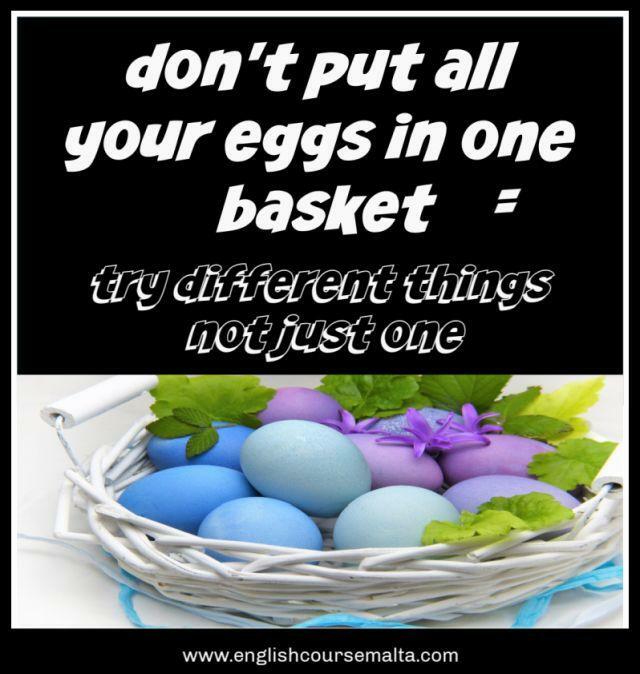 All language have their own idioms or expressions which use a set of words to express a different meaning which is commonly understood. 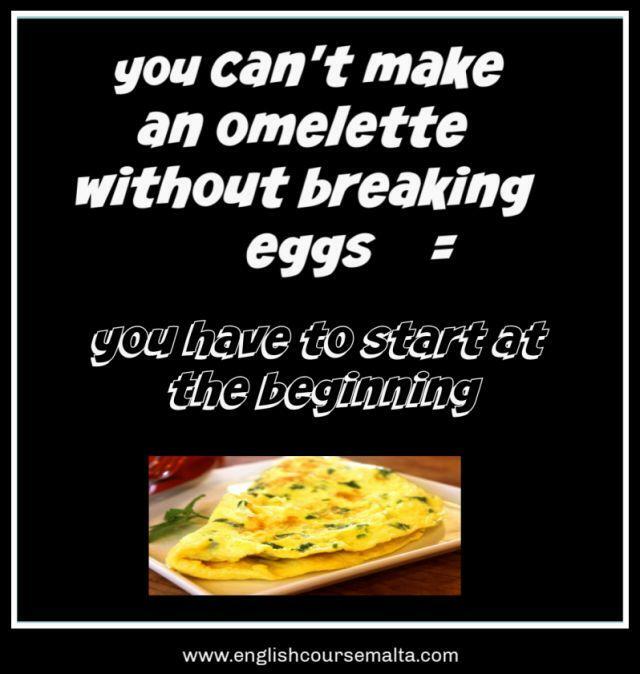 Below are some of the most common expressions in English with eggs. 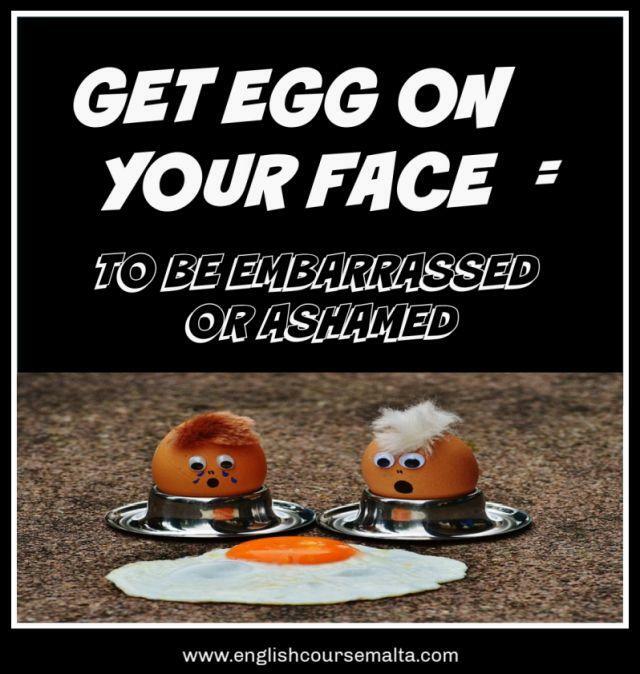 Use this idiom to express the idea that something embarrassing has happened. 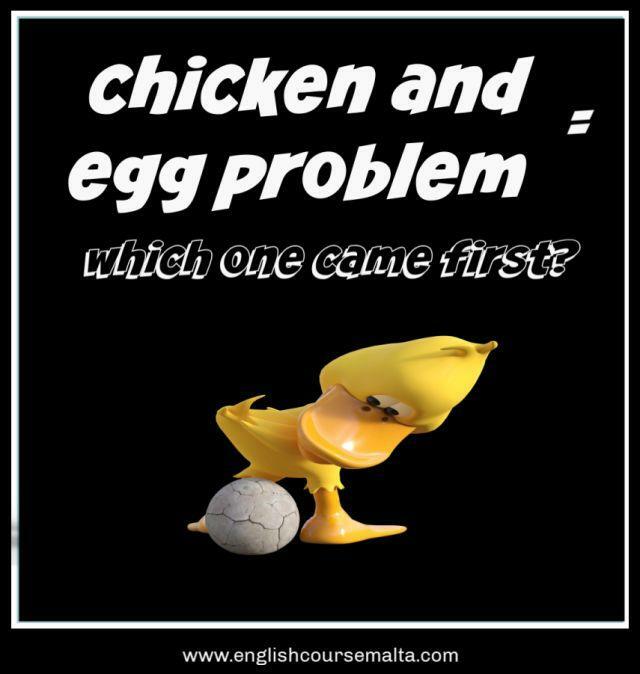 Imagine you were sitting at an important dinner and you didn’t realise that you had a little bit of egg on your mouth for the whole meal. It might be a little embarrassed in this type of social situation. 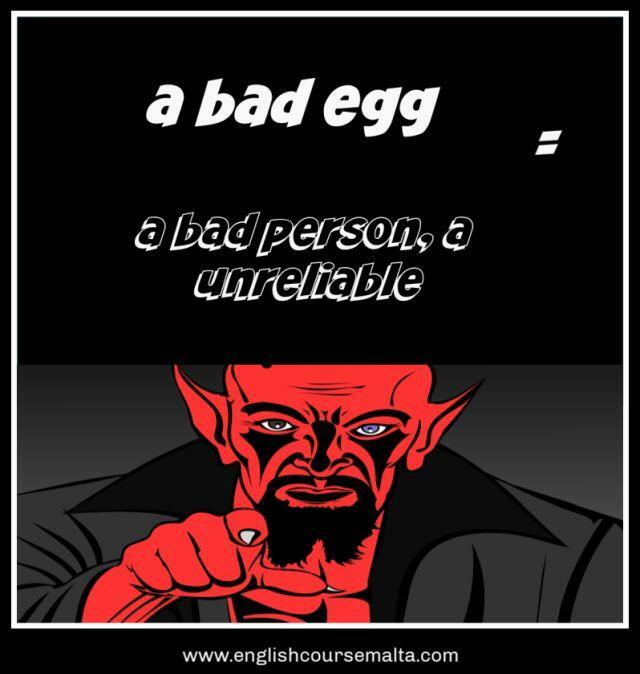 This expression is used to mean that there is a situation in which you need to be very careful. 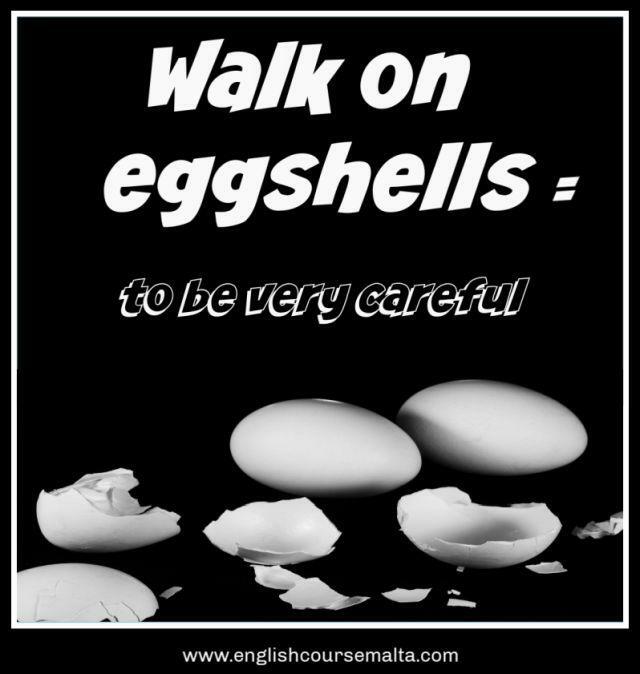 If you walk on eggshells they will break very easily, so you would need to be cautious. 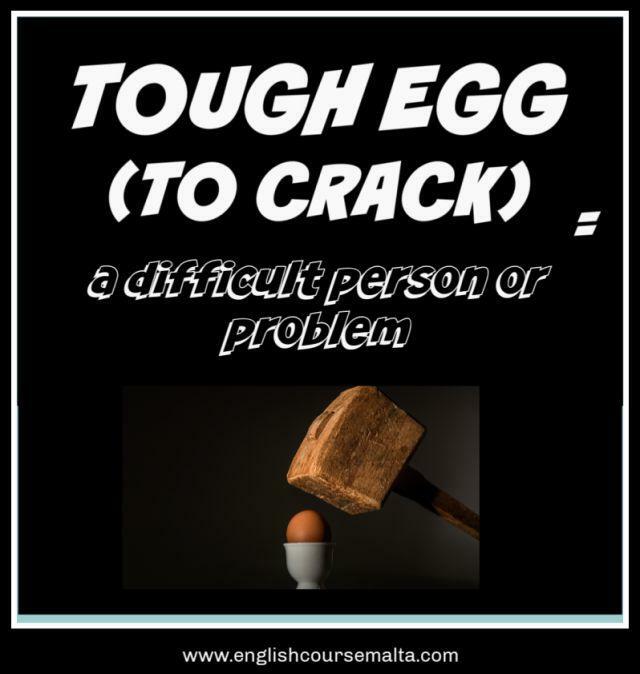 Example sentence: She is so sensitive at the moment that I feel like I’m walking on eggshells around her.